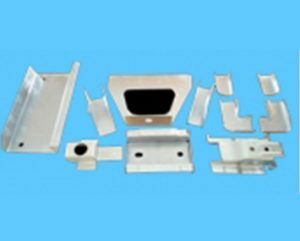 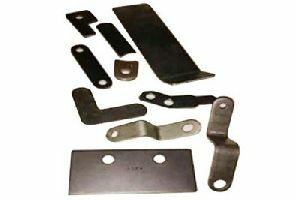 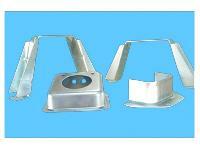 We are Offering Auto Press Part .plate of Hr Steel with Best Qality Zinc Yellow Passivation. 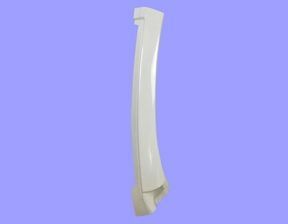 Best Asthetic View and Smooth Edges. 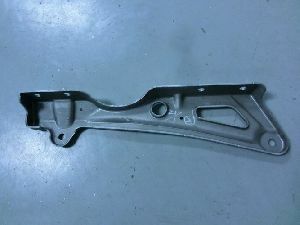 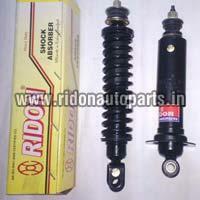 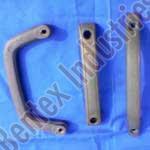 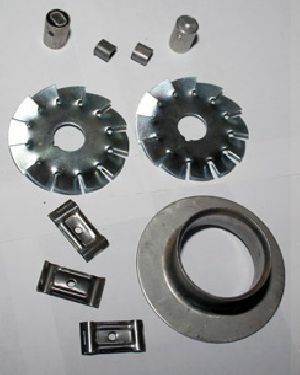 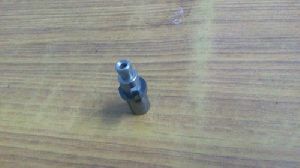 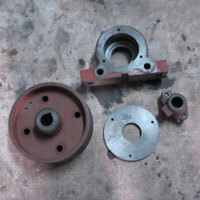 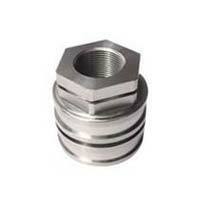 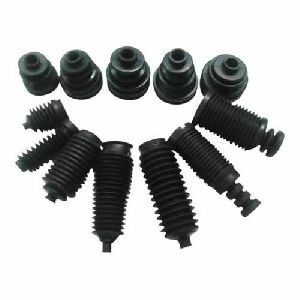 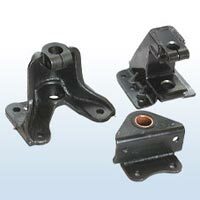 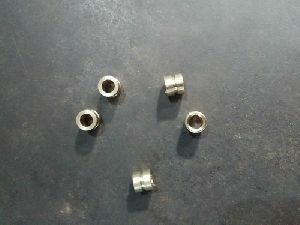 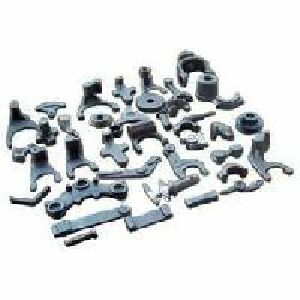 We are also engaged in manufacturing of precise automobile Press Parts. 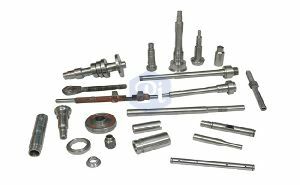 The products are manufactured in various shapes and sizes and have a wide application in the Automobile, Allied and Electrical Industries. 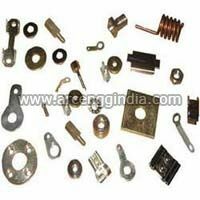 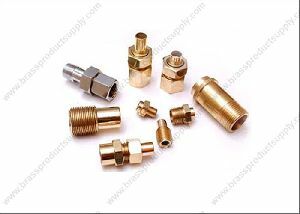 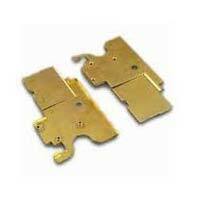 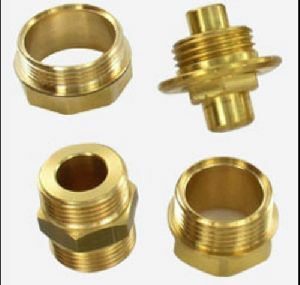 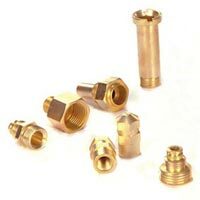 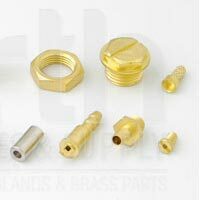 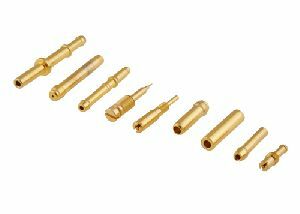 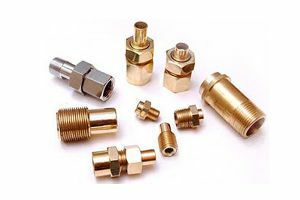 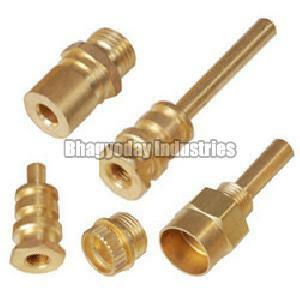 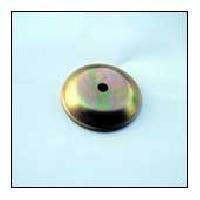 Material : Brass,high grade raw material and latest technology in compliance with set industry norms. 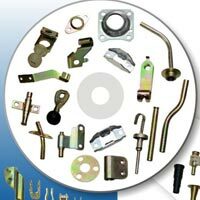 feature : Various dimensions and sizes. 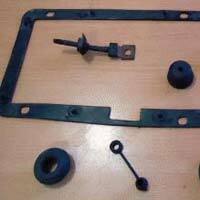 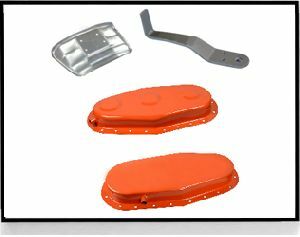 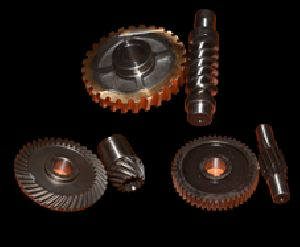 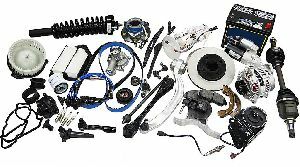 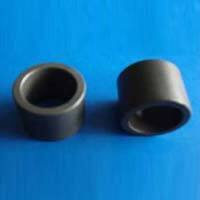 SS Automobile Parts we are engaged in made and supplying an excellent gamut of SS Automobile Parts. 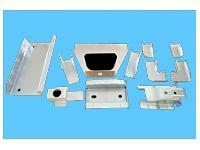 PRODUCTS MAKING : ROHS & REACH COMPLAINT PRODUCTS.